Tender, flavorful Stone Ridge Beef doesn’t happen by chance. We have spent years perfecting the breeding process, selecting the right feed, and properly caring for the steer from the time they are born. 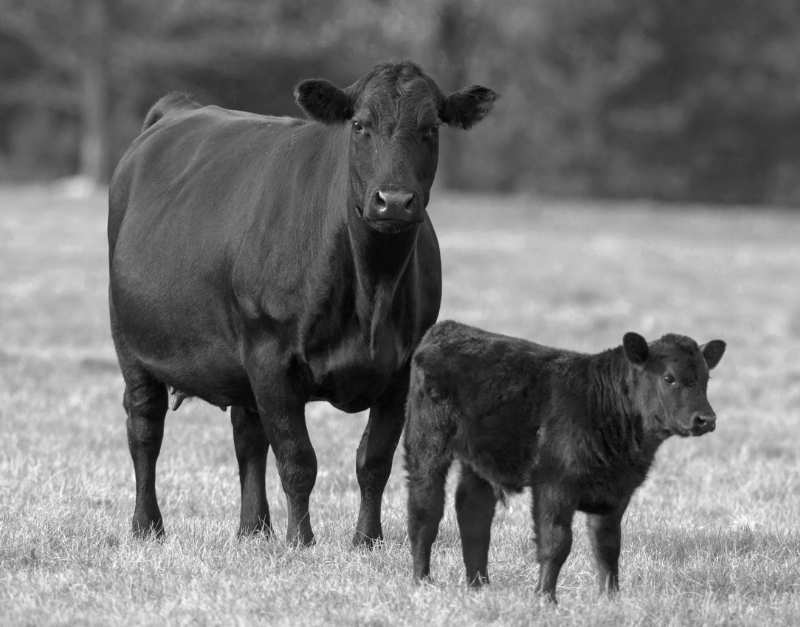 Continue reading to see how these three components – breeding, feeding, and caring – provide you with some of the finest Angus beef available today. A sire is the father and the dam is the mother. The physical characteristics of both are passed onto their offspring. Only bulls that produce offspring with tender, flavorful beef are selected for the Stone Ridge breeding program. The Stone Ridge herd is grass-fed, with steers being finished out on hay, corn, grain, and soy beans. What is never in the diet? Added hormones, animal by-products, and growth antibiotics. You won’t find any of those items in our meat because they never make it into our cattle. 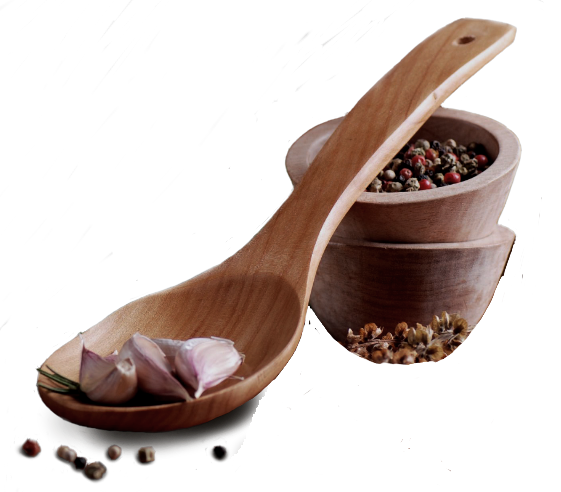 This pristine diet guarantees the flavor and tenderness you experience the first time, is what you can expect every time. A calf spends its first summer months with momma. This might not seem like much, but it is one of the first steps in ensuring the good health and well-being of every steer. The bottom line? Contented cattle equals better beef. In reality, treating cattle with respect is the only way we know how to farm. 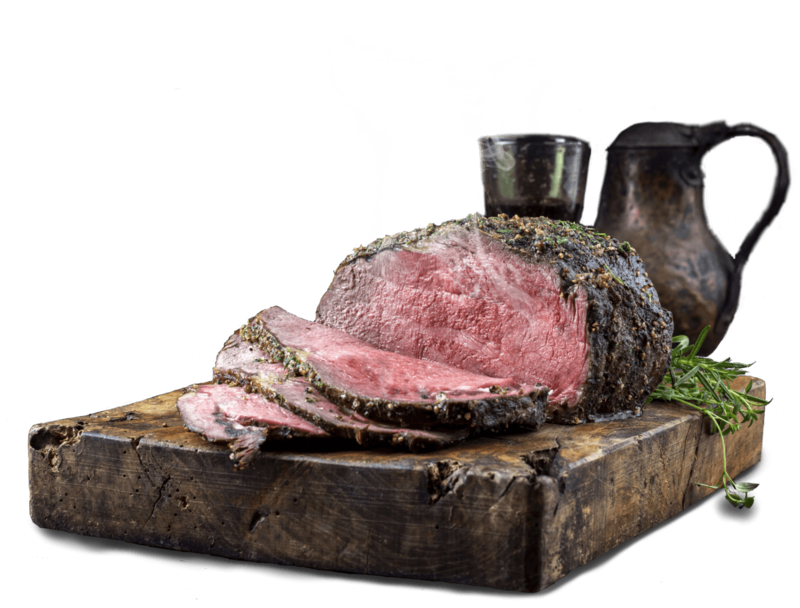 We partner with great eateries and markets in Lancaster county Pennsylvania and the surrounding areas to bring our tender, delicious beef to you. 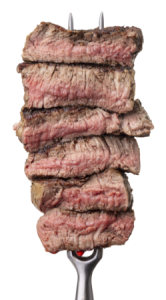 Visit our where to buy page for a list of locations where you can purchase Stone Ridge Beef. 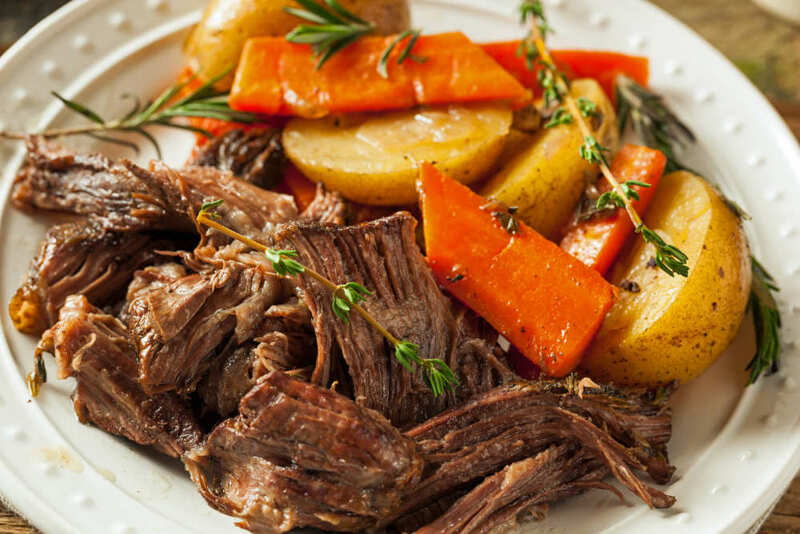 Wondering what you can make with Stone Ridge Beef? Our chef has cooked up some recipes we think you will love! Try them out and let us know what you think. 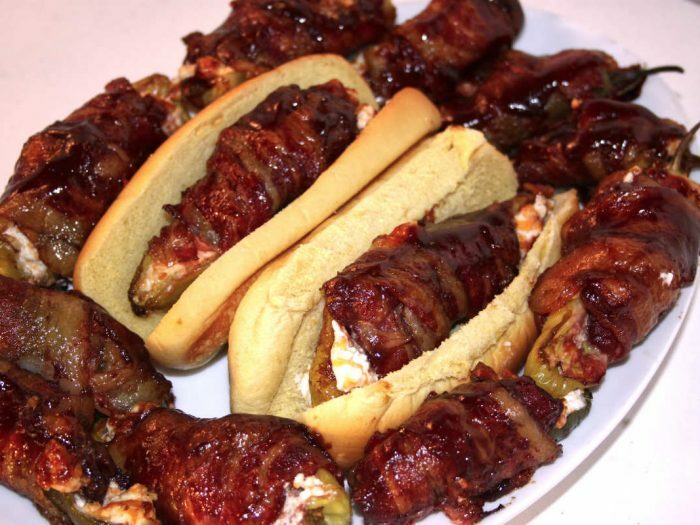 Sweet Pepper Beef PoppersTasty "poppers" are made various ways by many good chefs. Here is a slightly different approach. I use a mild pepper which is about the length of a hotdog bun. You can serve it in a bun or by itself. Either way, they are delicious, and are appreciated by those who do not care for the heat of jalapeño. 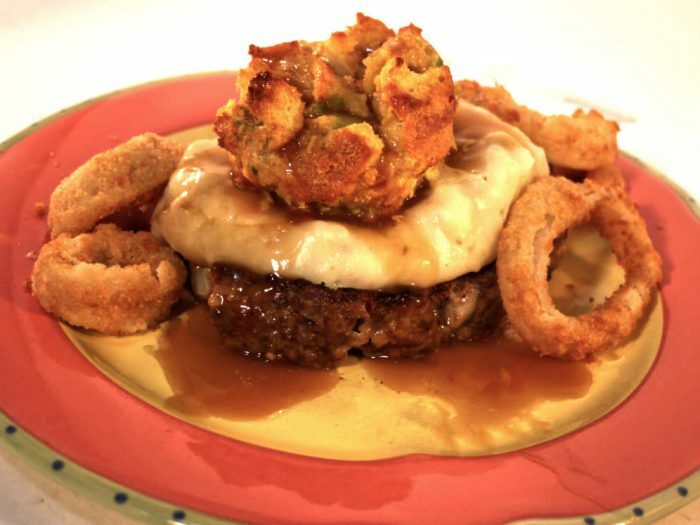 Stone Ridge Meatloaf MountainAll you need is a side dish of crushed cucumber salad to go with this dish, and you have a very satisfying meal. Sirloin Steak StroganoffBeef Stroganoff is sometimes made in America using ground beef. That is okay, as that recipe is very tasty and easy to make. 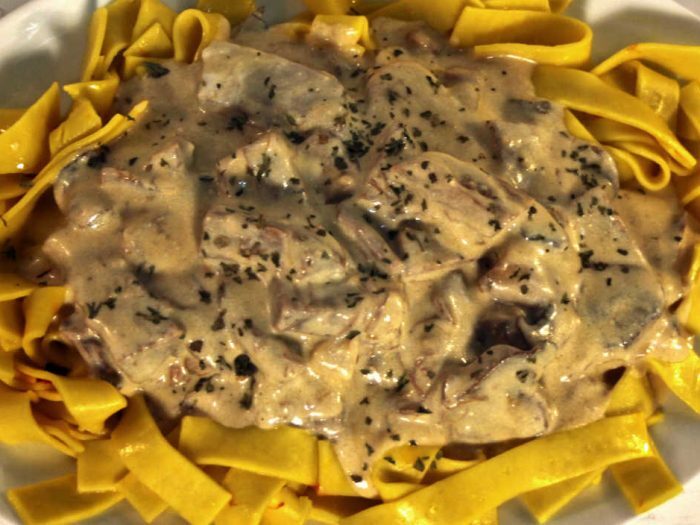 But if you really want a good Stroganoff dish, you should use sirloin steak cut into strips or bite-size bites. The Stroganov family in Russia, from whence the recipe is believed to have originated, used sirloin steak, not ground beef. Tender, Angus beef ready to eat.